Burkart-Phelan, Incorporated was founded in 1982 by Lillian Burkart and James Phelan. Both were in the employ of Verne Q. Powell before the creation of their own company. Two years later, they acquired Powell itself, holding interest in that company until 1989. 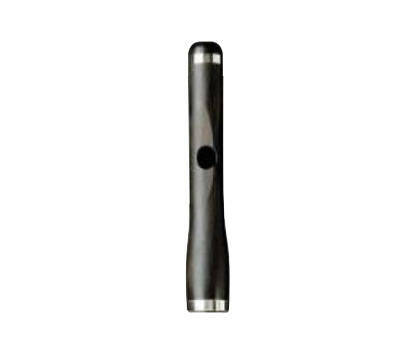 They produce high quality professional flutes, piccolos and headjoints. Each Lillian Burkart flute headjoint and piccolo headjoint is hand-cut to Lillian Burkarts specifications.